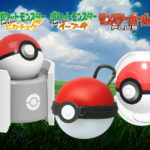 HORI, one of the most reputable Japanese accessory makers, has announced their line of Pokemon Let’s GO Pikachu/Eevee accessories for Nintendo Switch. 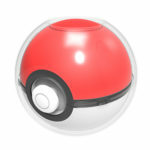 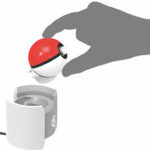 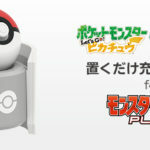 Transparent plastic cover for Poke Ball Plus. 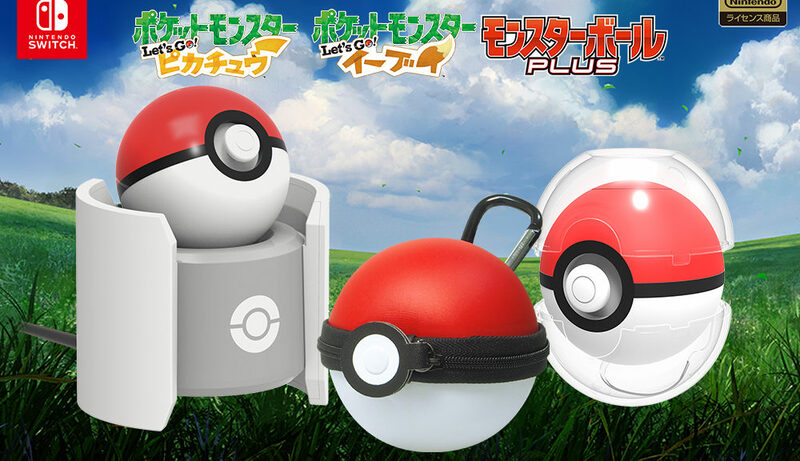 Comes with complimentary pouch. 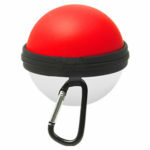 A hard pouch which you can store your Poke Ball Plus into. 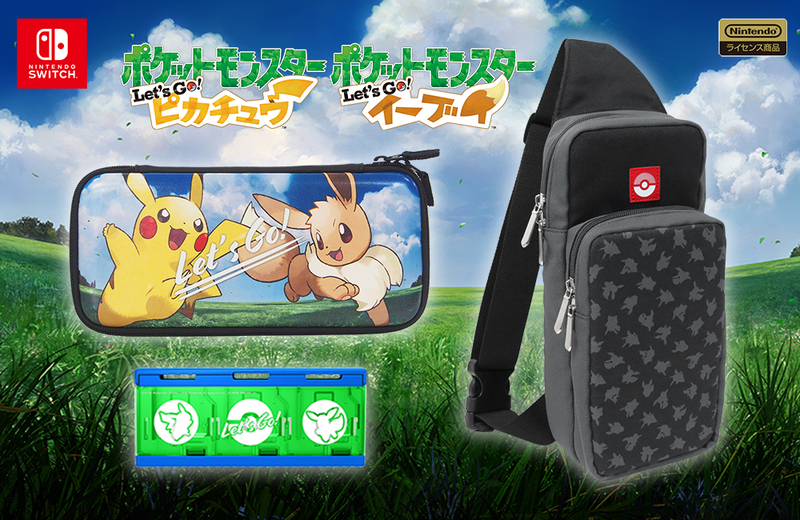 Also launching the same day are a Pokemon Let’s GO Pikachu/Eevee Nintendo Switch carrying case, Pokemon Let’s GO Pikachu/Eevee sling bag for Nintendo Switch, and Pokemon Let’s GO Pikachu/Eevee push Game Card case. 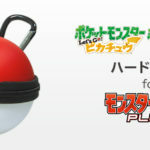 We’ll let you know once pre-orders for the items above are available on Amazon Japan.